Carolyn Knispel continues to be an award winning REALTOR® with several years of experience specializing in Residential and Adult communities within the Edmonton area since 1991. While Carolyn LOVES real estate, she equally enjoys staying active in her church, golf, squash, tennis, curling or renovating her properties. Carolyn's real passion is meeting people! 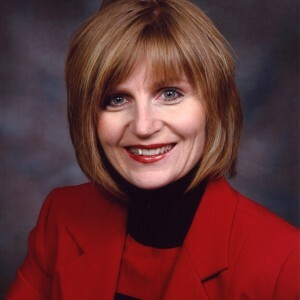 Professionally, she draws great joy by working diligently for her clients marketing or finding their dream homes, earning her several prestigious real estate Awards including the Medallion (Top 5% in Edmonton), Platinum Club and RE/MAX's Hall of Fame Awards. The highest compliment she treasures is a large repeat and referral business as her straightforwardness, diligence and years of experience continue to earn her clients trust.